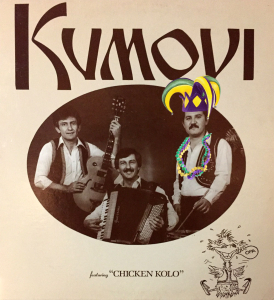 Album featuring the famous “Chicken Kolo” – Jester Hat and Beads added special for Mardi Gras 2016. Have you ever done The Chicken Kolo under a light show? 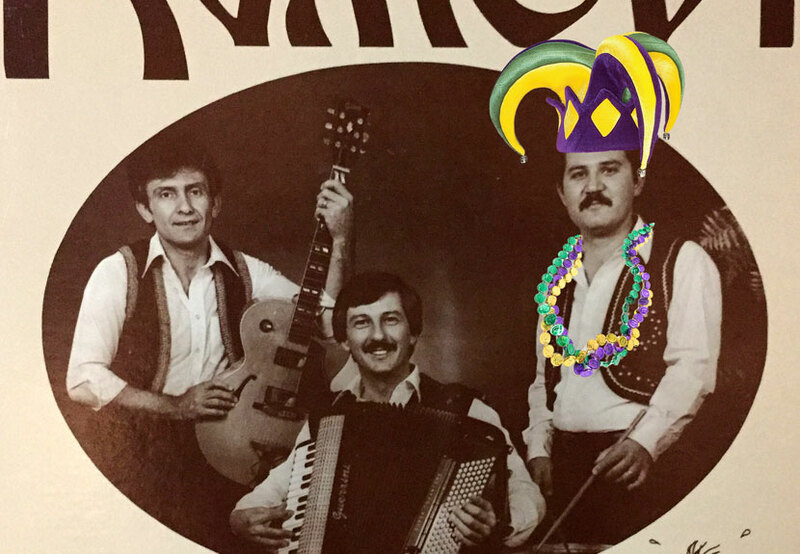 Have you ever been to a Serbian-style Mardi Gras party? Now is your chance! 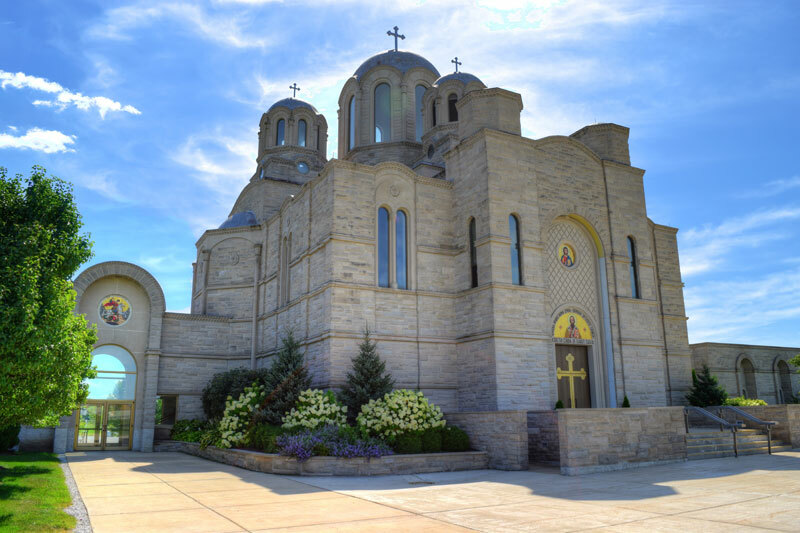 Please join us Saturday, February 6 at 6:00 p.m. at the St. Sava Pavilion, 9191 Mississippi Street in Merrillville, Indiana to experience Mardi Gras! Wear your favorite mask or come as you are, it does not matter! 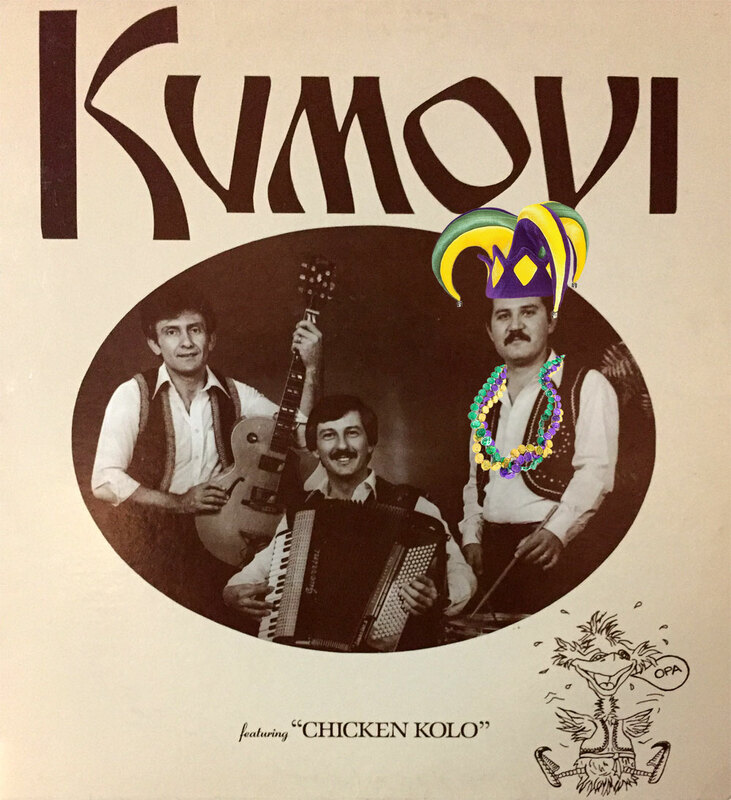 DJ Vinko is already wearing his jester hat and beads and cannot wait to spin your favorite kolos, while mixing in some zydeco music. He recently purchased a brand light system so don’t miss out on this opportunity to be the first to do the Chicken Kolo under lights! Entry fee for high school age and over is $10. Your entrance fee will come with your choice of a mask or strand of beads. Cajun style food and beverages such as gumbo, red beans and rice and chicken creole will be available for purchase. Stop by the bakery to try some bread pudding as well as traditional Serbian baked goods.